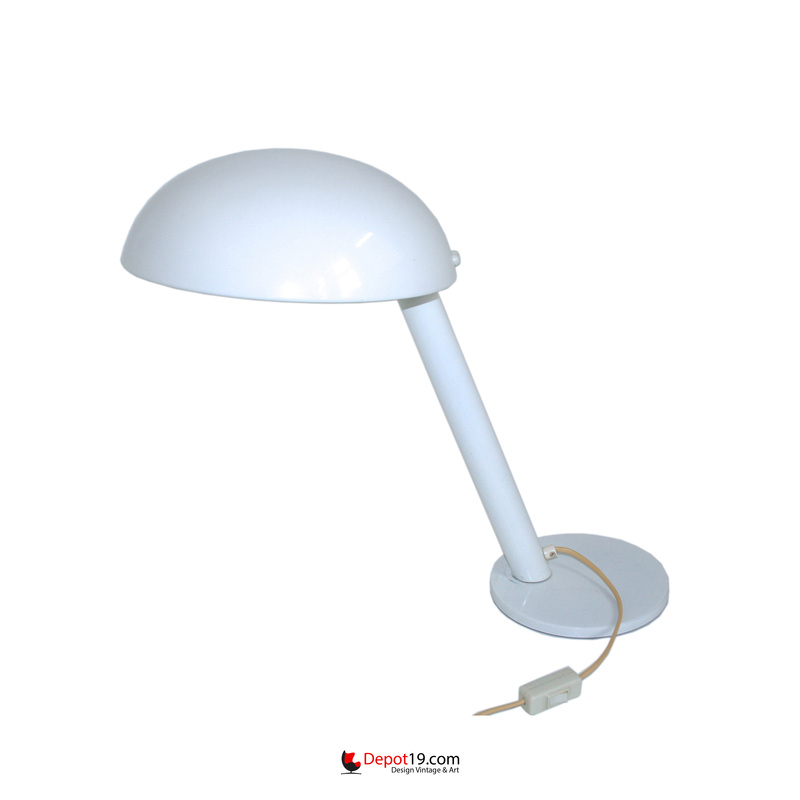 Serpent desk lamp in Otto Wach style. 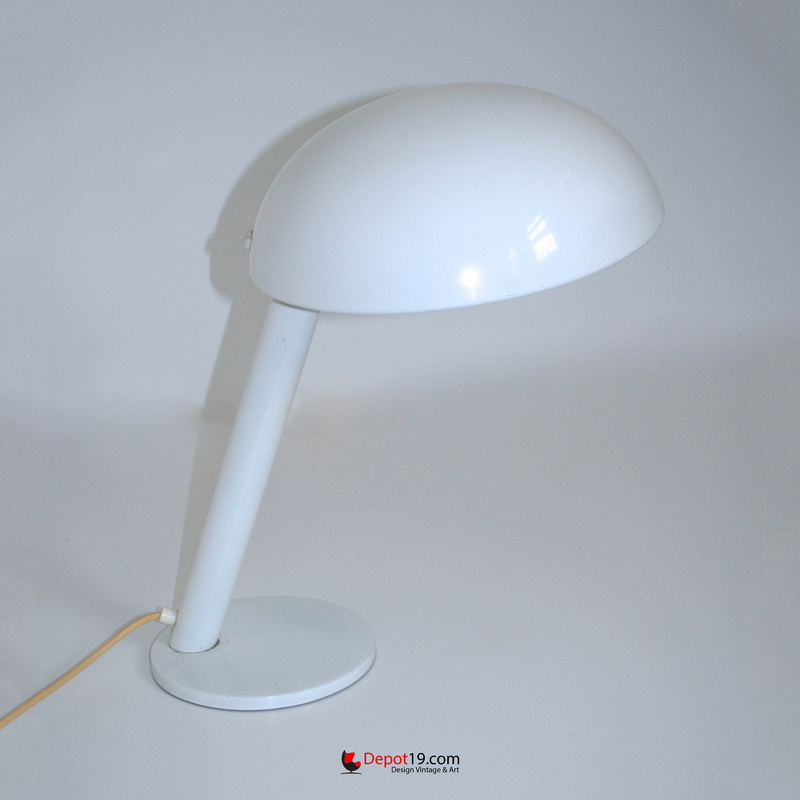 Manufactured by Hala Zeist in the 70s. 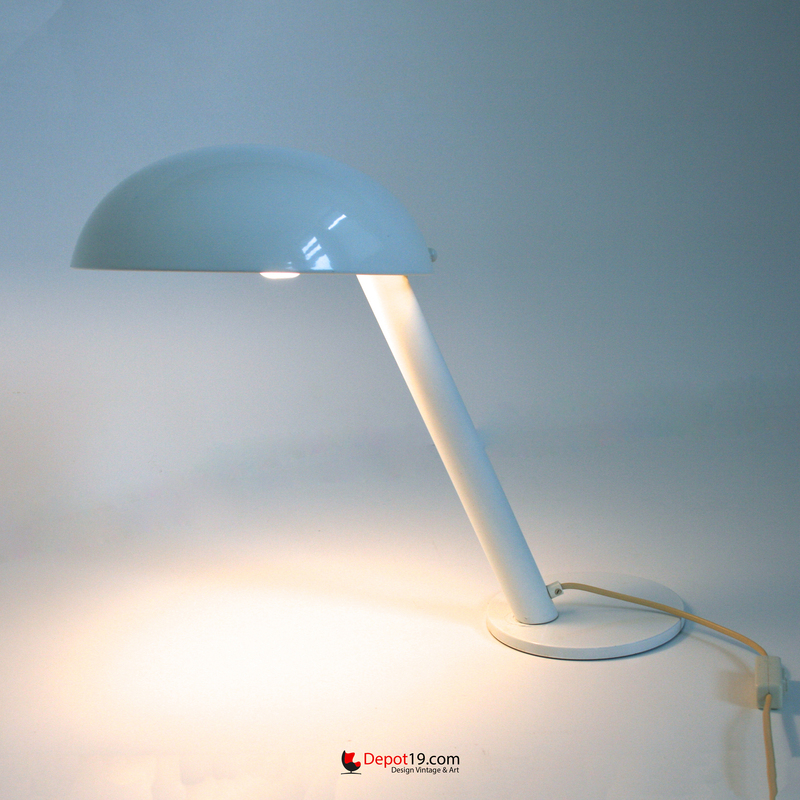 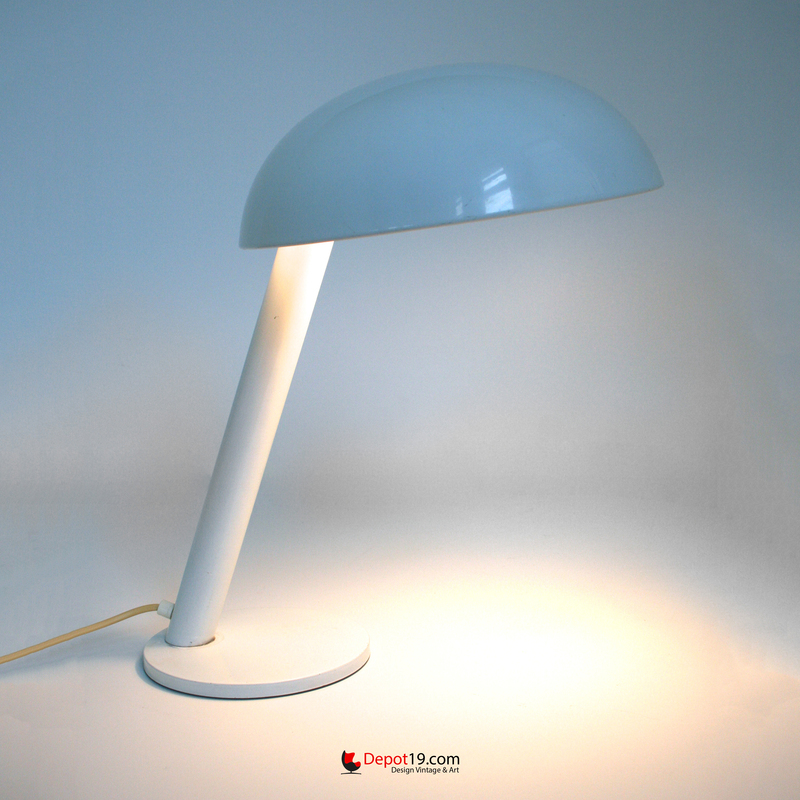 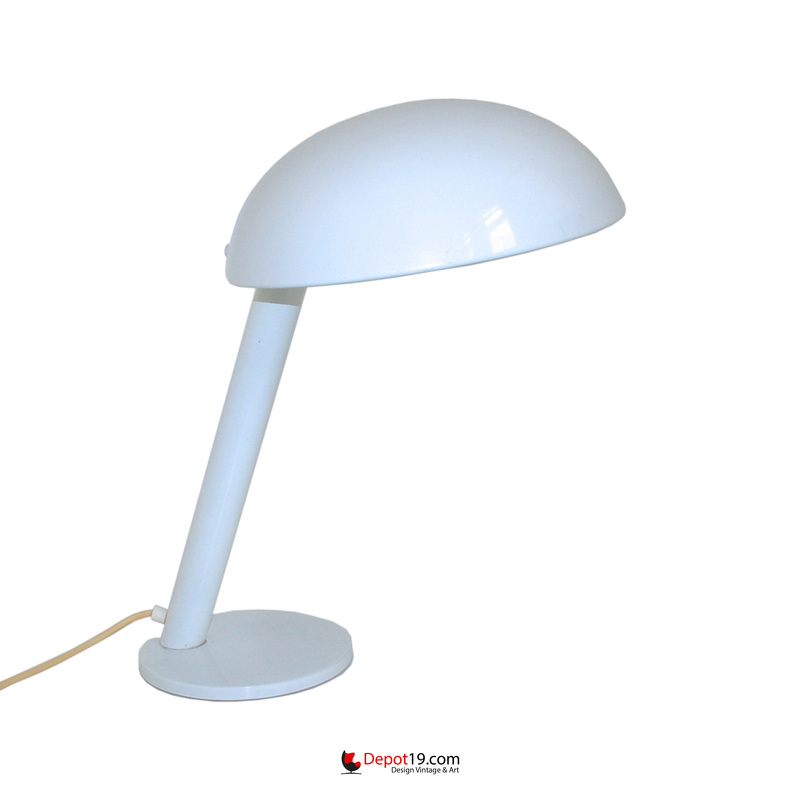 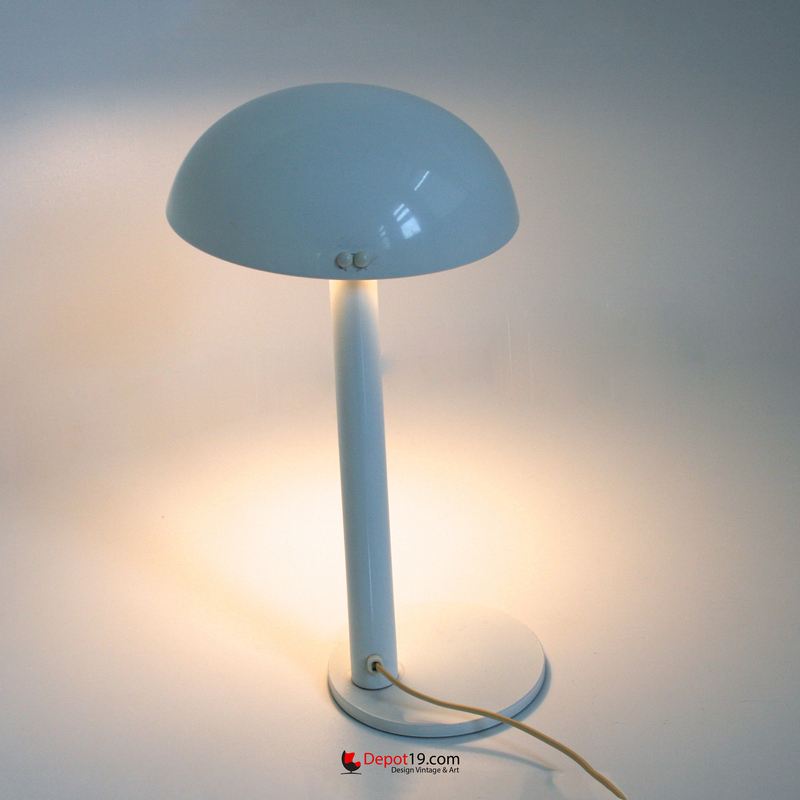 White adjustable lamp by rotating the lamp cap.